Both the quality of the shutters and the service received means I would not hesitate to recommend Shuttersouth. Without doubt, I have been very satisfied with shuttersouth, both in quality and service. Shuttersouth have done a first class job in transforming our holiday cottage. Based in Southampton, we supply and fit shutters throughout Hampshire. 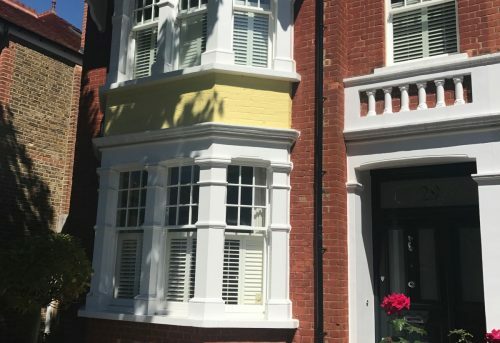 Come and visit our showroom on Portland Street in Southampton, Tuesday – Thursday, to take a look at our range of shutters and discuss your shutter requirements. Many of our customers comment on how well informed they are throughout their shutter fitting experience with Shuttersouth. 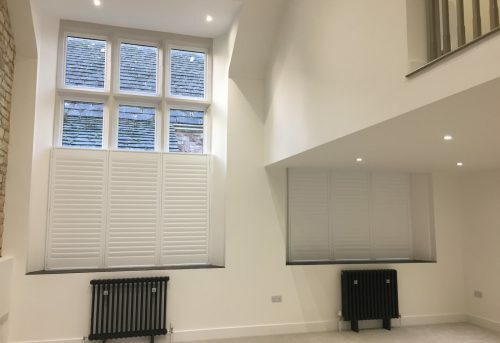 From the very first time we make contact with you, we strive to make sure you have all of the information that you require to make an informed decision about your new shutters and that you know how things are progressing right until your new shutters have been fitted. We are a very friendly bunch here at Shuttersouth but we always act with the utmost professionalism. 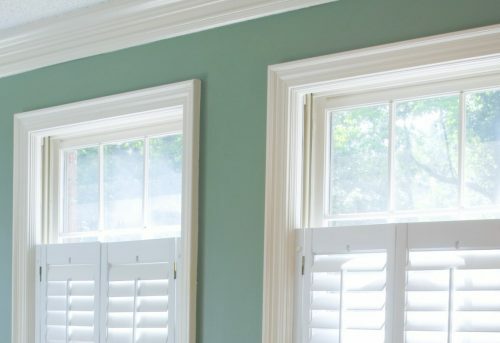 When visiting your home we’ll treat it with respect and care and with over 27 years experience of fitting shutters we offer expert advice on fitting and styling. We don’t over inflate our prices in order to offer discounts like many of our competitors do. We may not be the cheapest supplier around, but we offer outstanding customer service and premium shutters that will look superb for longer. 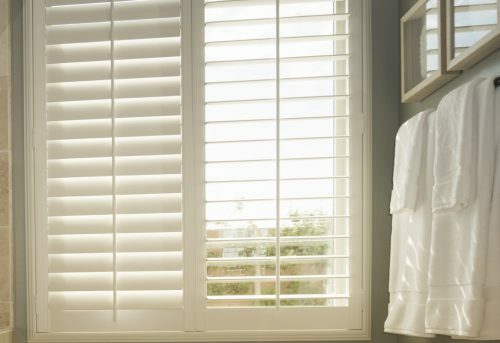 All of our shutters are of a very high quality so you can rest assured that your shutters will look fantastic and work perfectly. 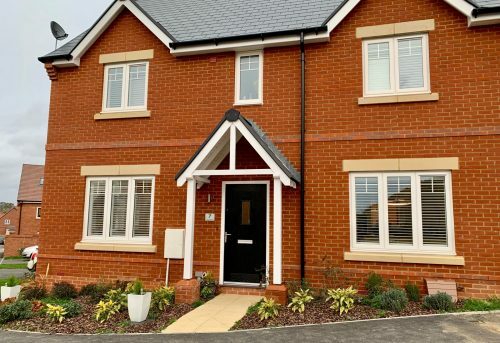 In fact, we are so confident that our shutters will stand the test of time, we offer a 5 year guarantee on all of the shutters that we fit as standard. Can shutters be used on sliding doors?